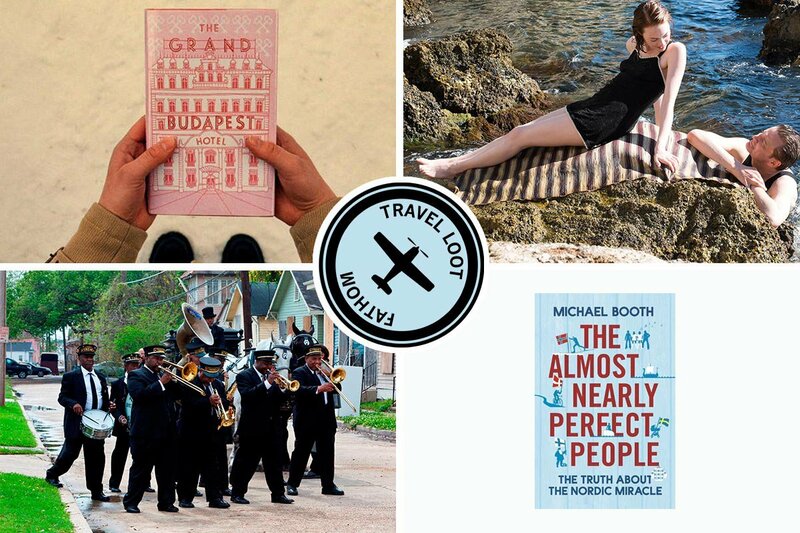 Clockwise from left: The Grand Budapest Hotel; a scene from Magic in the Moonlight; The Almost Nearly Perfect People; A notorious second line parade in Treme. This week in Travel Loot, we're catching up on the year's best travel-y movies, TV shows, and books. Perfect entertainment during the holiday break. Scandinavia, France, Italy, Zubrowka: This is the week to pick your dream destination and schedule time for armchair travel. Between Christmas and New Year's, things get so quiet that it's easy to find the time — on a cross-country flight, during a few days off — to catch up on the stack of books by the bed and the movies in the queue. If you want a few more, these are the 10 books, TV shows, and movies that transported us this year. Read, watch, download, and go. Wherever you are. A down-and-out record label producer and a heartbroken singer/songwriter make musical magic with the street noises of New York City as backup. 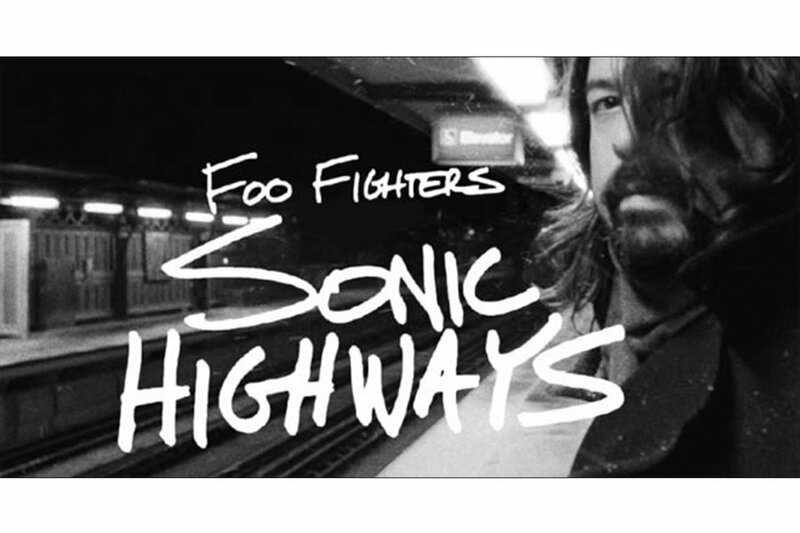 Watch: "Foo Fighters: Sonic Highways"
An in-depth documentary series exploring the history of American music through the eyes and ears of Dave Grohl. 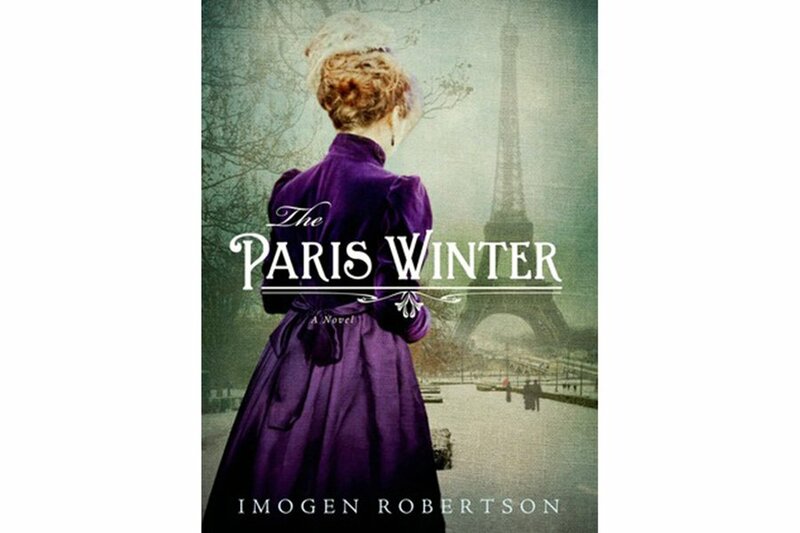 Murder, secret drug addictions, and starving artists on the cold streets of Belle Époque Paris. A page-turner. You'll be sad when it ends. 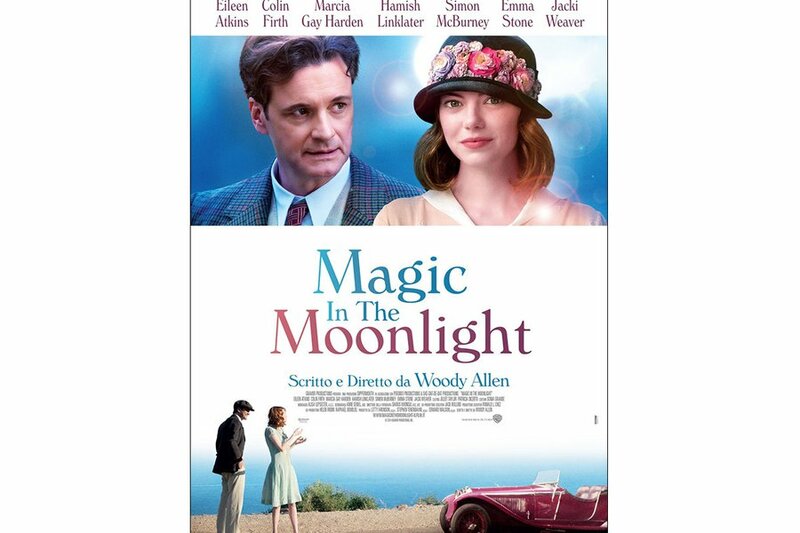 Watch: "Magic in the Moonlight"
A brilliant stage magician is summoned to the Côte d'Azur to investigate a gorgeous young medium, who seem too good to be true. 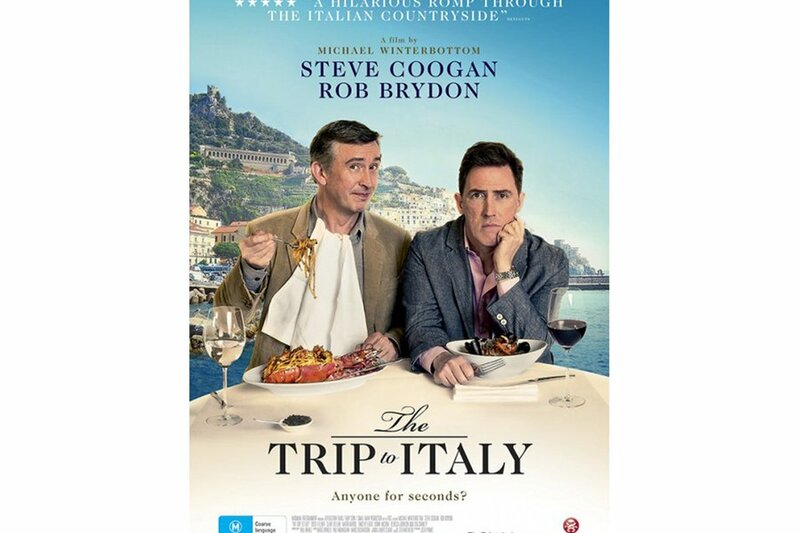 Watch: "The Trip to Italy"
Lively conversations mixed with mouthwatering food and a side of Italian scenery. 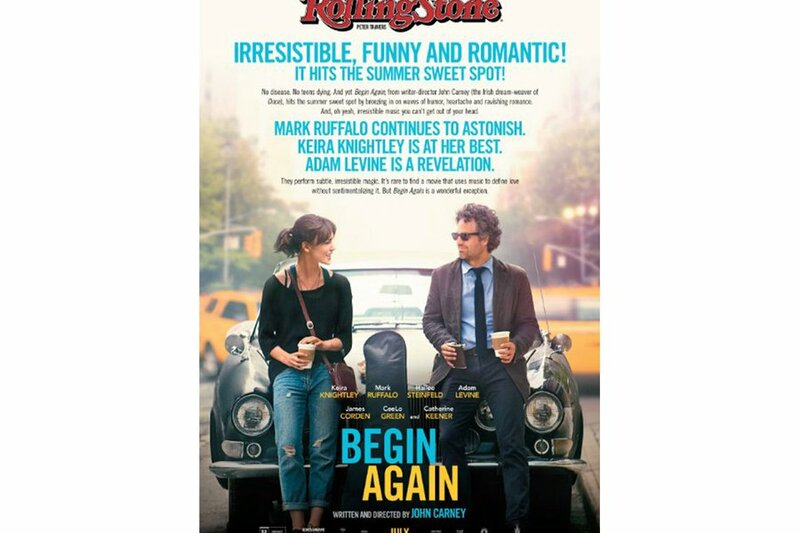 Grab a bowl of popcorn and catch the follow-up to Michael Winterbottom’s largely improvised 2010 film. 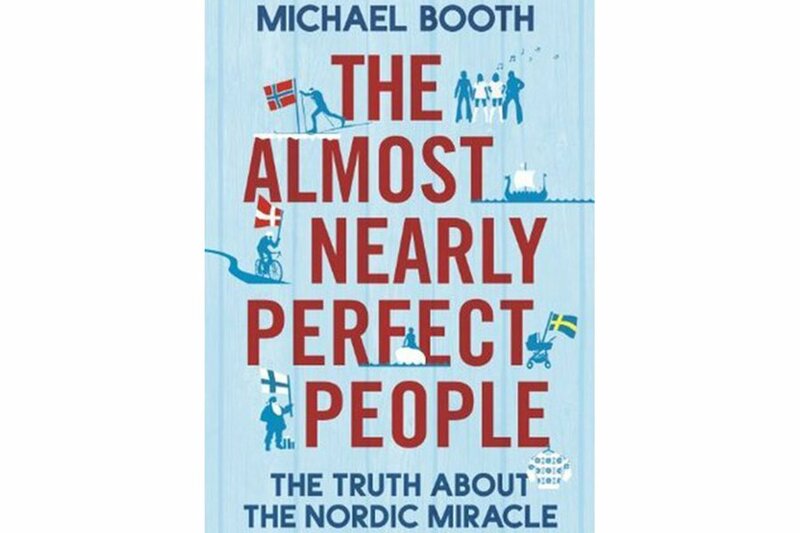 Read: "The Almost Nearly Perfect People: Behind the Myth of the Scandinavian Utopia"
They always top the happiness indexes, enjoy universal health care, and have knack for good design. Too good to be true? Maybe, but you'll have to read to find out. 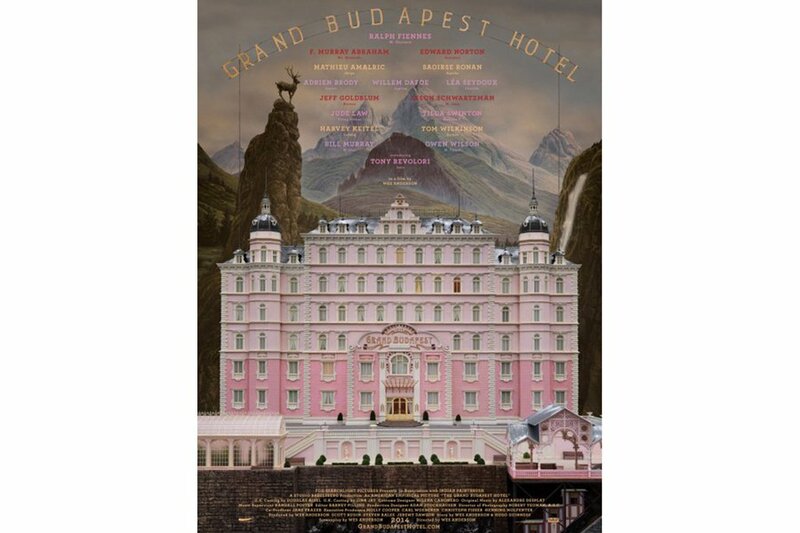 Watch: "The Grand Budapest Hotel"
The European nation of Zubrowka may not be real, but we wish it was. Dive into the fictional world of the Grand Budapest Hotel, where a dapper concierge befriends a young and impressionable lobby boy who helps him fight for a priceless painting. 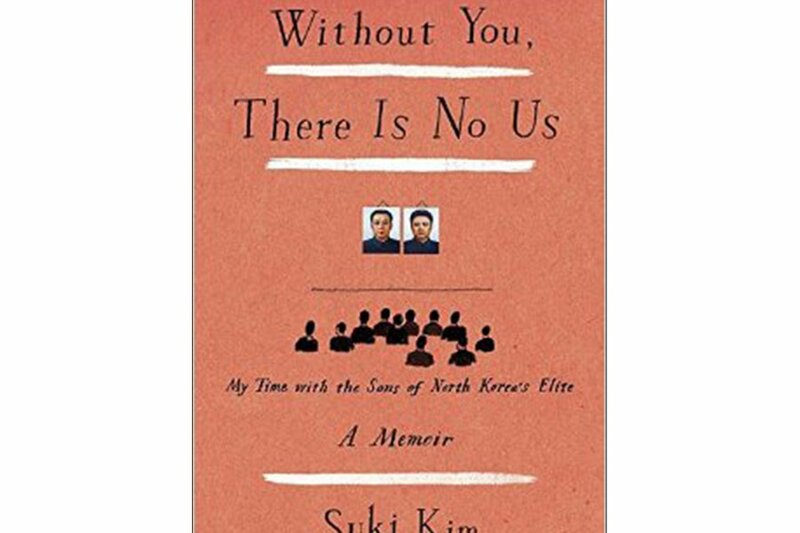 Read: "Without You, There is No Us: My Time with the Sons of North Korea’s Elite"
Our fascination with North Korea continues with a rare glimpse into the lives of the country’s ruling class. Okay, not technically from 2014, but we discovered it this year and are crazy about it. 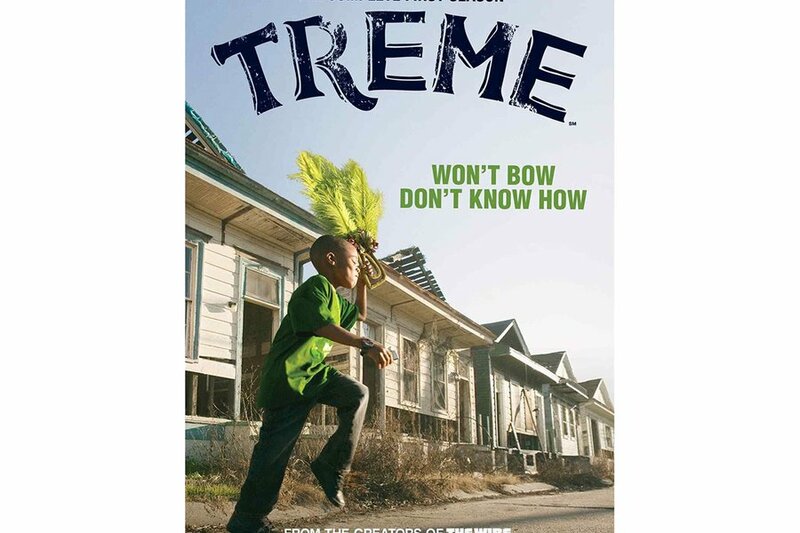 A post-Katrina look at New Orleans through the eyes of the city’s creative class. 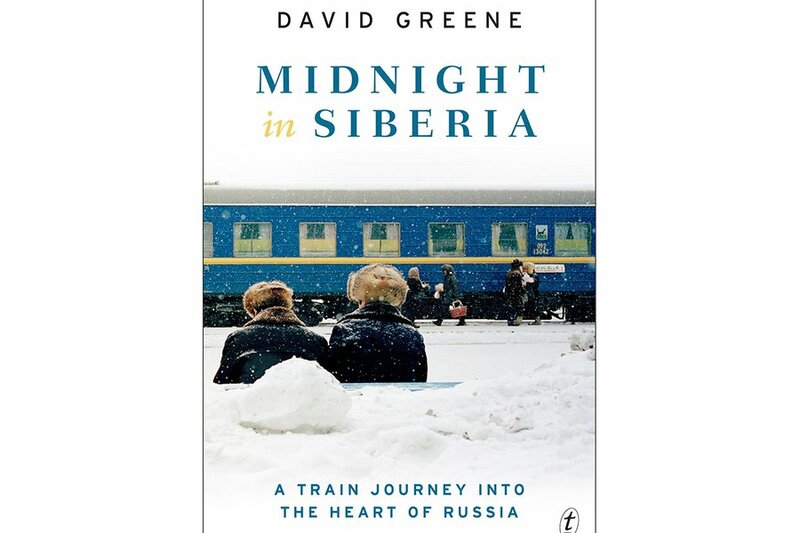 Read: "Midnight in Siberia: A Train Journey into the Heart of Russia"
NPR host David Greene travels 6,000 miles across the Trans-Siberian Railway for a look at Putin’s Russia.